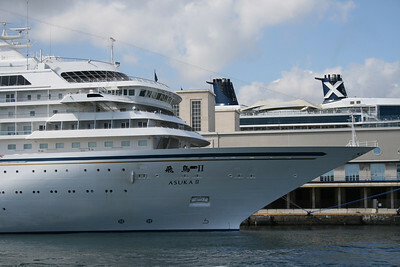 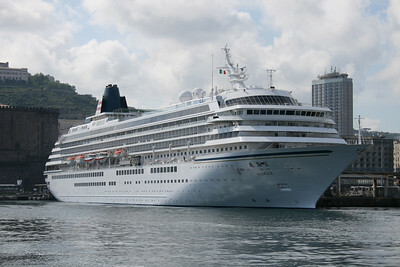 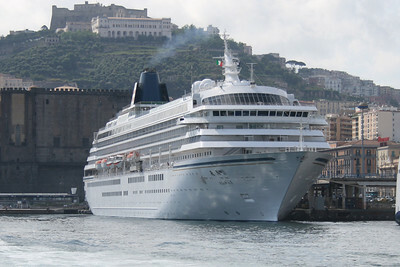 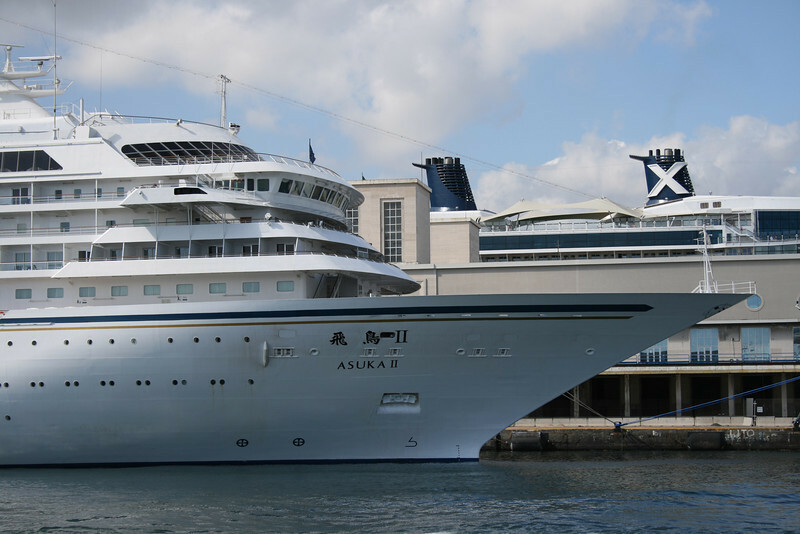 Japanese cruise ship ASUKA II in Napoli. 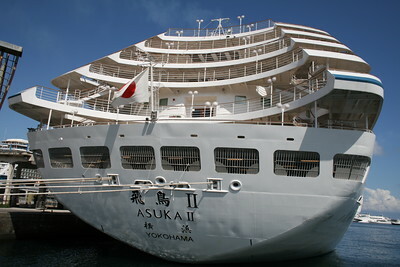 Japanese cruise ship ASUKA II : the bow. 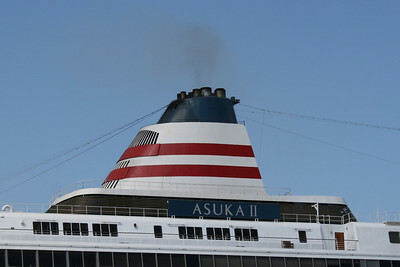 Japanese cruise ship ASUKA II : the funnel. 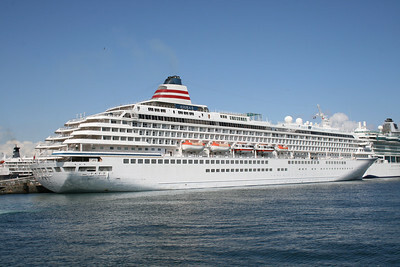 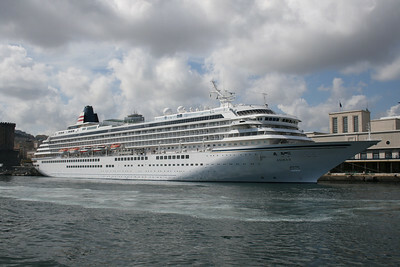 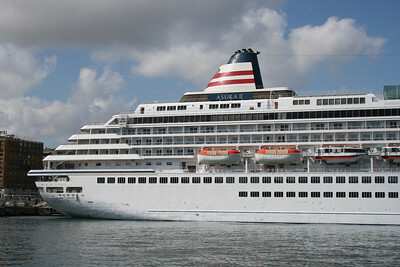 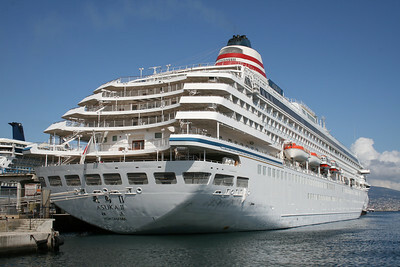 Japanese cruise ship ASUKA : an original stern.